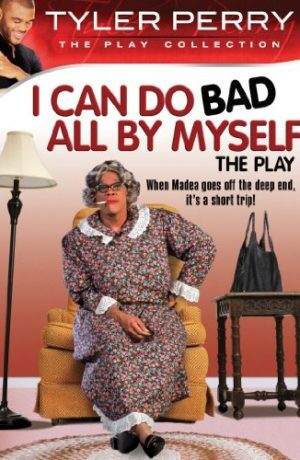 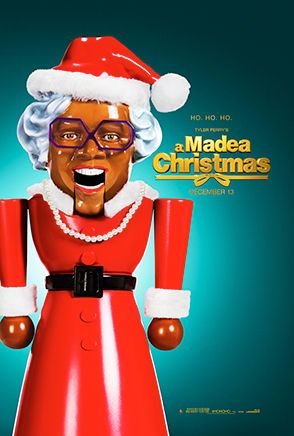 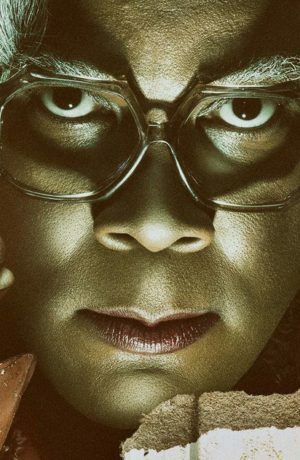 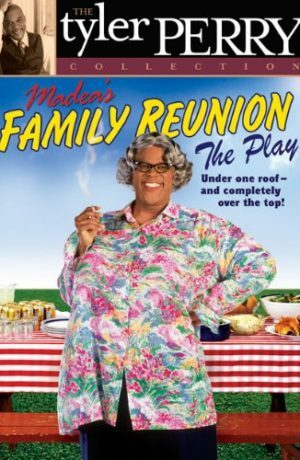 At long last, Madea returns to the big screen in TYLER PERRY’S MADEA GOES TO JAIL. 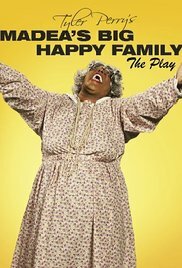 This time America’s favorite irreverent, pistol-packin’ grandmomma is raising hell behind bars and lobbying for her freedom…Hallelujer! 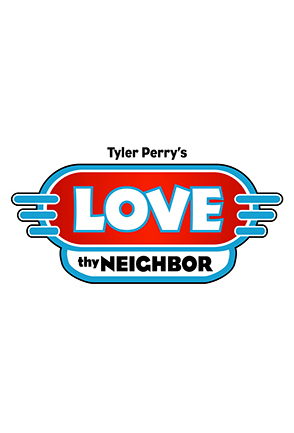 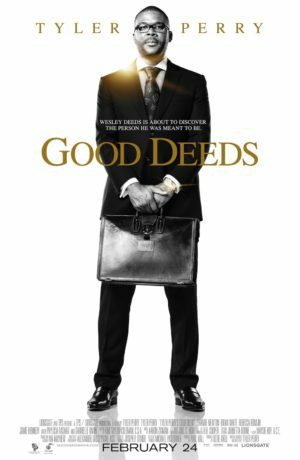 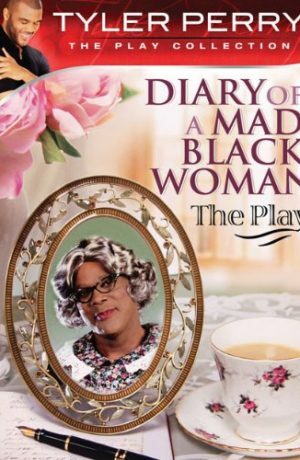 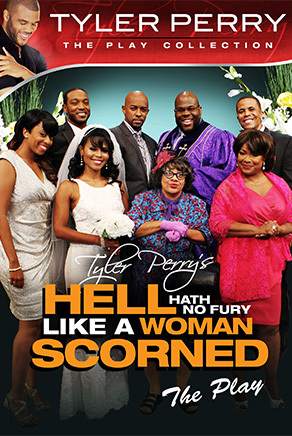 After a high-speed freeway chase puts Madea (TYLER PERRY) in front of the judge, her reprieve is short-lived as anger management issues get the best of her and land her in jail. 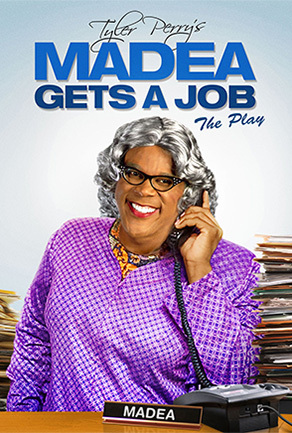 A gleeful Joe (TYLER PERRY) couldn’t be happier at Madea’s misfortune. 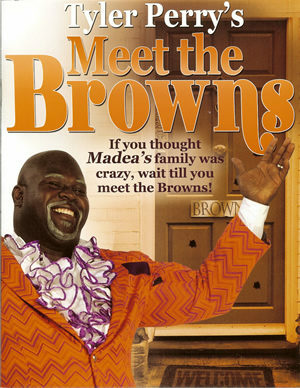 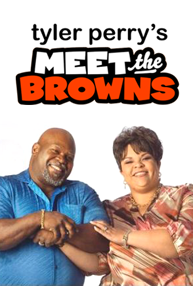 But Madea’s eccentric family members the Browns (DAVID and TAMELA MANN) rally behind her, lending their special “country” brand of support. 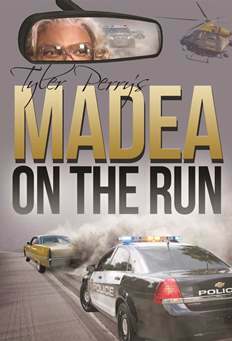 Meanwhile, Assistant District Attorney Joshua Hardaway (DEREK LUKE) is on the fast track to career success. 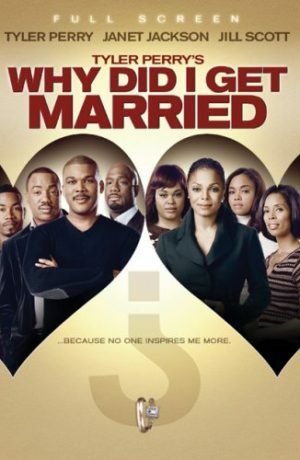 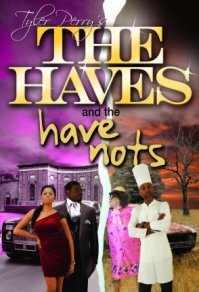 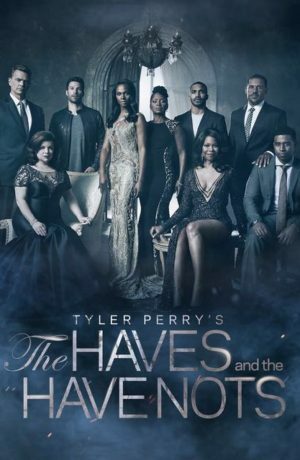 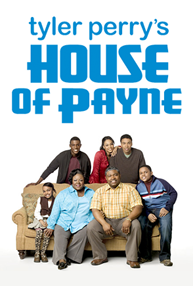 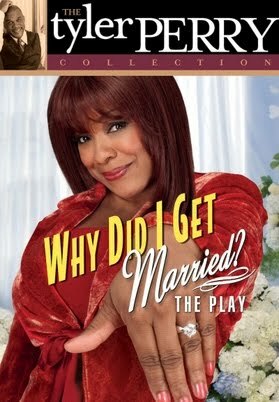 But Hardaway lands a case too personal to handle – defending young prostitute and former drug addict Candace Washington (KESHIA KNIGHT PULLIAM) – and asks his fiancée and fellow ADA Linda Holmes (ION OVERMAN) to fill in on his behalf. 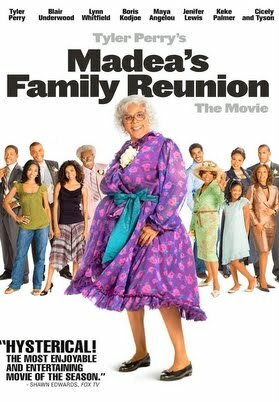 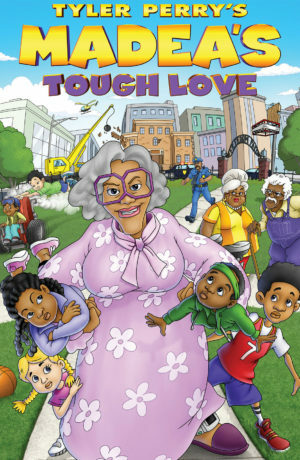 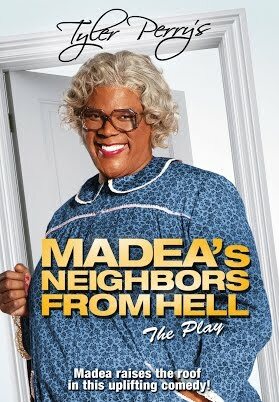 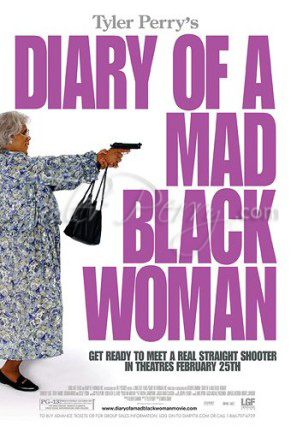 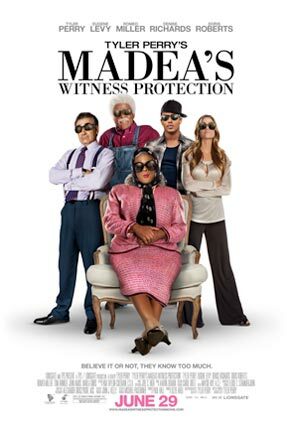 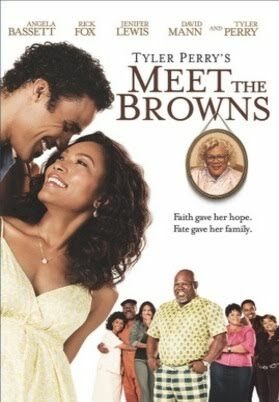 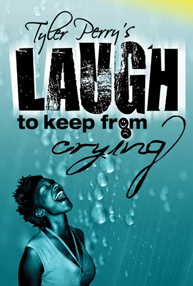 When Candace ends up in jail, Madea befriends the young woman, protecting her in a “motherly” way as only Madea can. 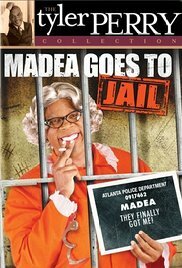 Lionsgate and TPS Present A Reuben Cannon/Lionsgate Production of TYLER PERRY’S MADEA GOES TO JAIL. 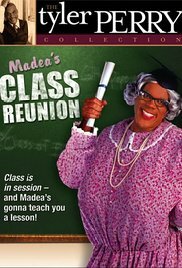 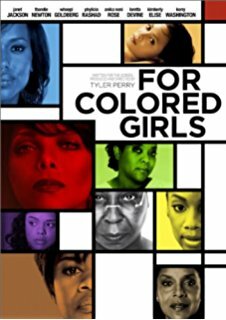 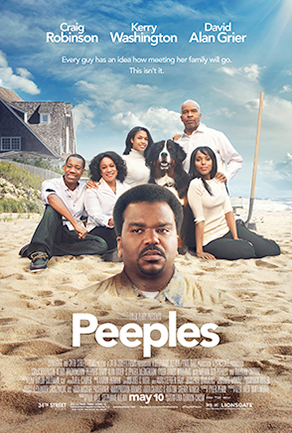 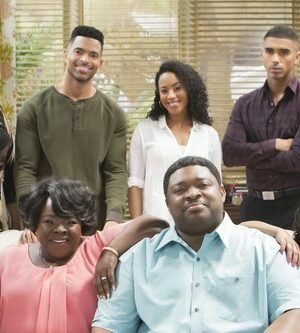 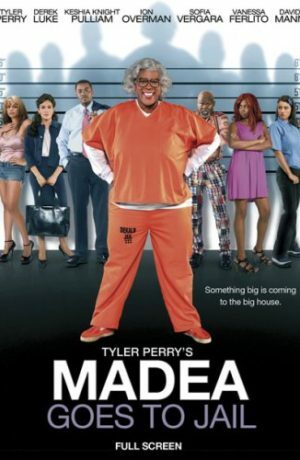 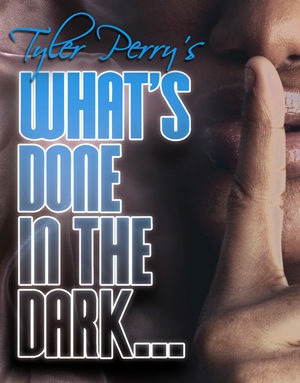 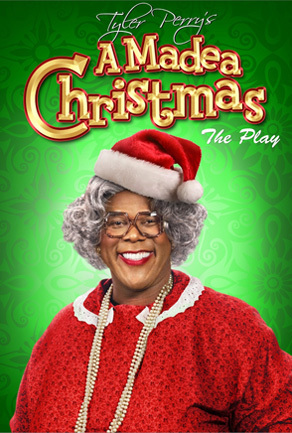 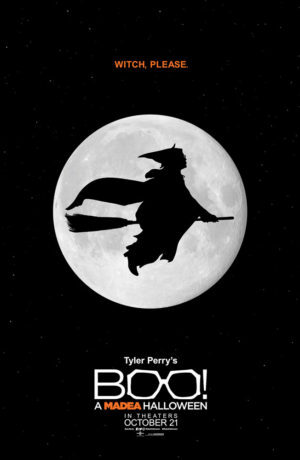 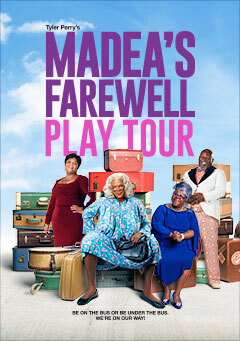 Based on Perry’s successful stage play, TYLER PERRY’S MADEA GOES TO JAIL is produced, written and directed by Tyler Perry. 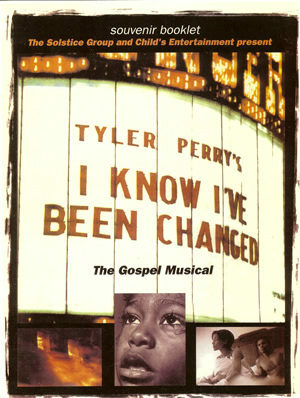 The film is produced by Reuben Cannon. 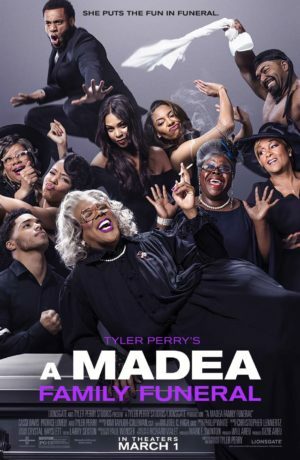 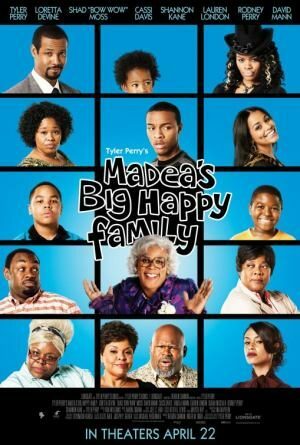 TYLER PERRY’S MADEA GOES TO JAIL also stars RONREACO LEE, SOFIA VERGARA, VANESSA FERLITO, VIOLA DAVIS, ROBIN COLEMAN and BOBBI BAKER.